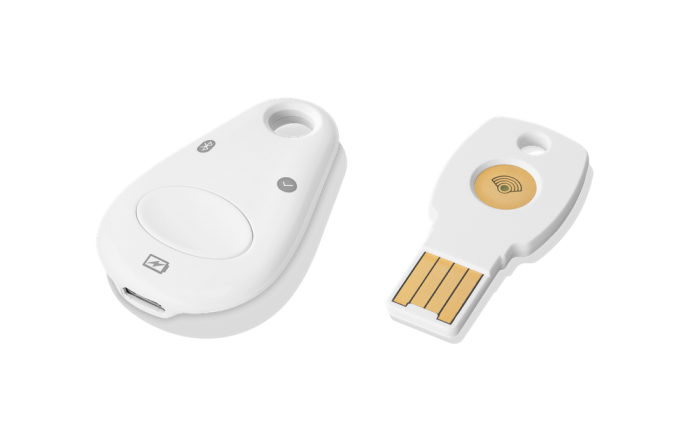 Google released their new two-factor authentication hardware keys for added security when using the internet. The Titan key is set apart from other similar products as it has a tamper detection firmware specially made by Google. The keys are available to US users only at the moment via the Google Store with more regions to receive the product soon. Google has managed to avoid major security breaches because of a mandatory security procedure which makes phishing attacks against the company’s employees extremely difficult. Google Employees use physical encryption keys which serve as two-factor authentication keys. They are more secure than having just a PIN or password. 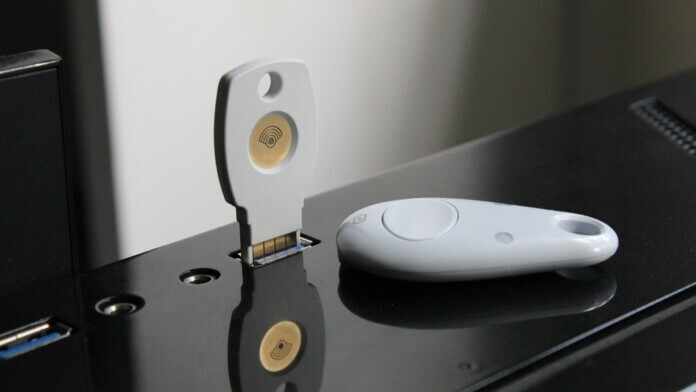 The tech giant is now encouraging the use of such secure devices by introducing its new Titan security key available for purchase in the United States. Other regions will also be able to purchase the keys in the near future. The keys will be available via the company’s online store. Phishing is one of the most dangerous forms of cybercrime as it allows users to get access to your private credentials. Google’s automated system automatically blocks suspicious sign-in attempts but having an added layer of security is definitely recommended. The hardware key will be usable with not only Google accounts but for any website that supports 2FA keys which include Facebook, Apple, Microsoft and more. A 2FA key might not be very useful if you do not log in to many systems outside your home computer. However, if you use public computers or use a computer at your workplace, then you should definitely consider owning a FIDO-certified hardware key. The product from Google will offer not only a USB key but also a Bluetooth key for wireless connectivity. To set up your Google account for 2-step verification you can head to the Security settings of your account. The hardware keys are fully compatible with the tech giant’s Advanced Protection Program which is hailed as the strongest security layer available. The security key enforcement can be used on Google’s cloud-based services as well, and its use is not limited to physical computers only. What do you think about the Titan security key? Let us know in the comments below. Get instant updates on TechNadu’s Facebook page, or Twitter handle.